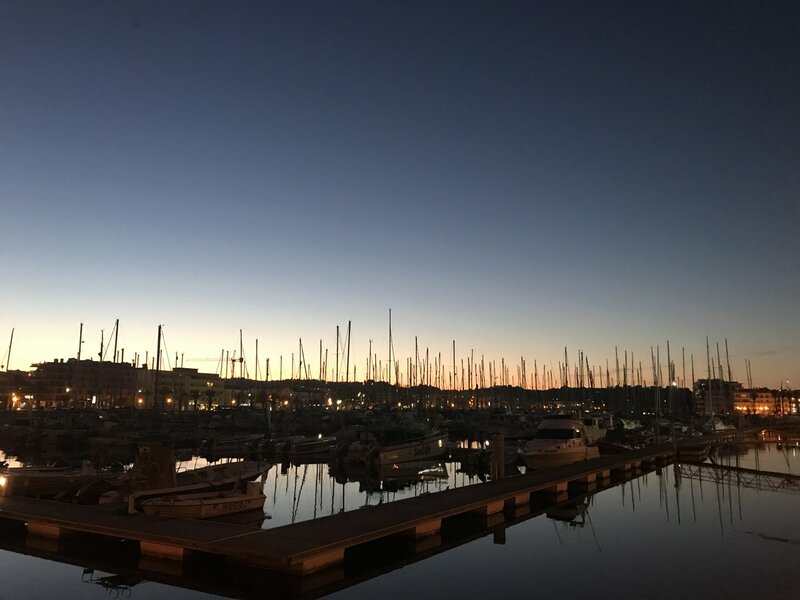 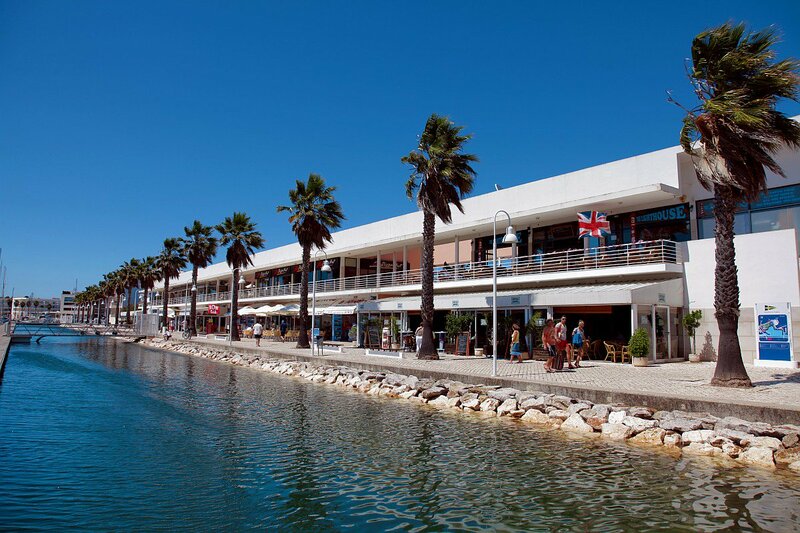 The presence at Southampton is made in partnership with Just Discover, the company that operates the Marina de Lagos Sailing Academy, and with the aim of promoting the Academy, its activities and Lagos as a nautical destination, enclosing all the available nautical products and services, such as berthing, sailing courses, boat rental and team building events, among others. 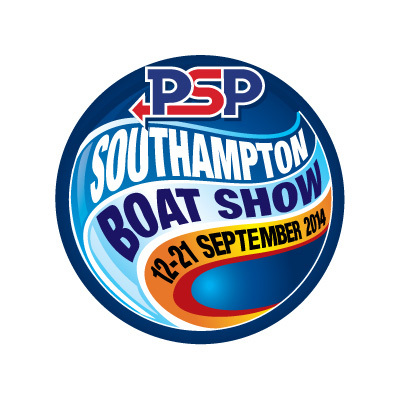 The PSP Southampton Boat Show (www.pspsouthamptonboatshow.com) is one of the largest and most important boat shows internationally, and its 2014 edition is expected to attract 110.000 visitors and more than 600 exhibitors, occupying an area of 120.000 m2. 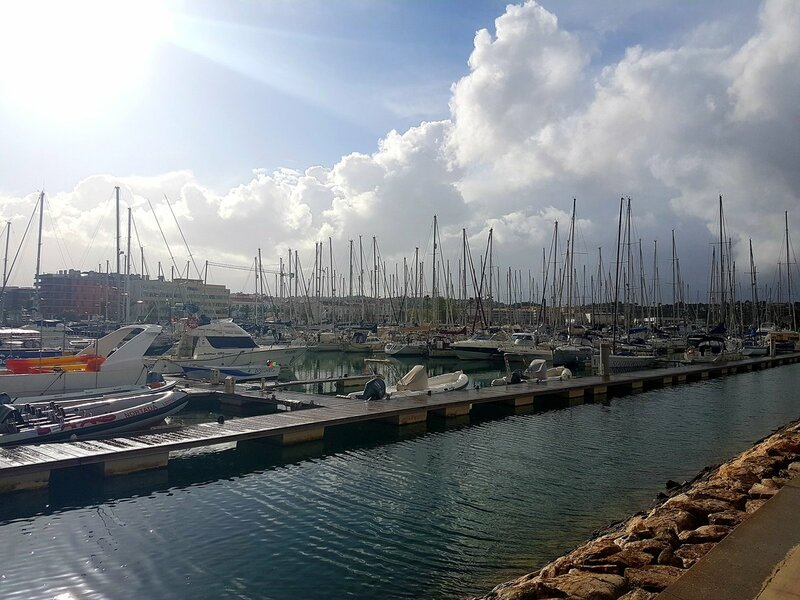 One of the highlights will be on Sunday, the 14th September, with the presentation of the ARC PORTUGAL 2015, the 21st edition of this renowned sailing rally. 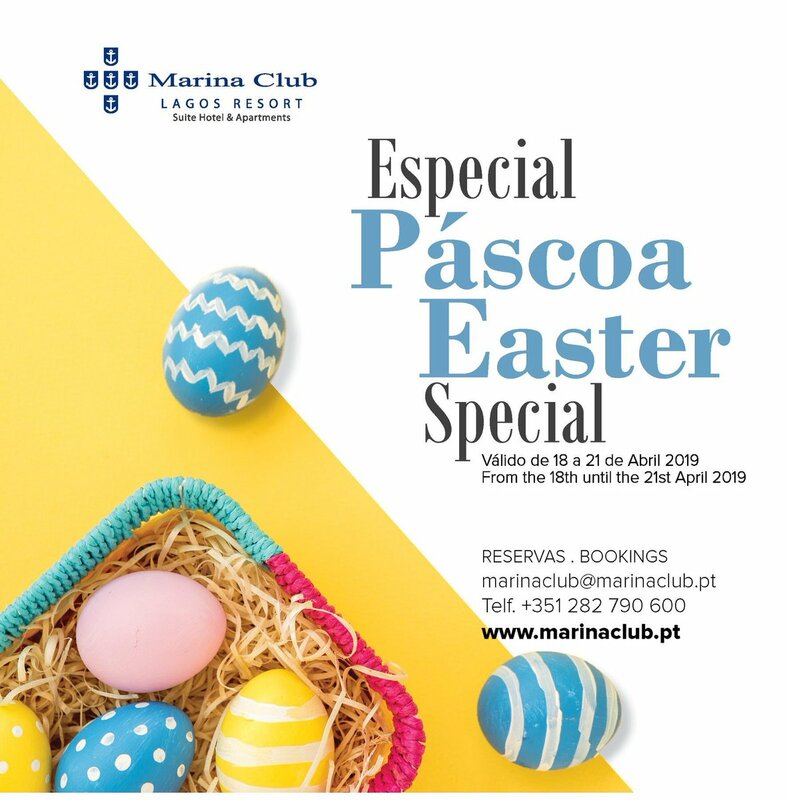 Organizers World Cruising Club and sponsors Marina de Lagos are inviting interested cruisers to join previous participants to learn more about ARC Portugal and cruising south with this event, which departs from Plymouth each June and crosses the Bay of Biscay to Bayona, continuing south along the Portuguese West coast. 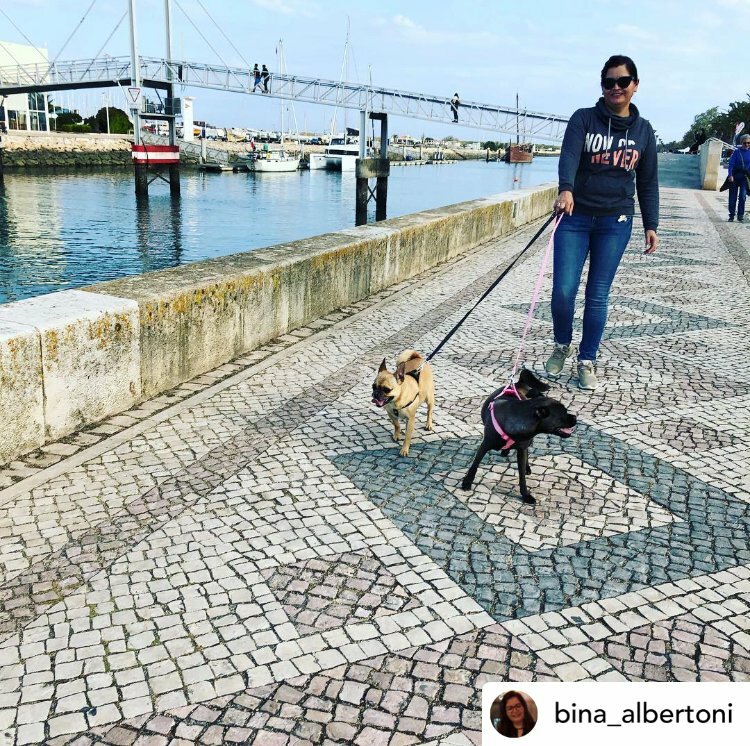 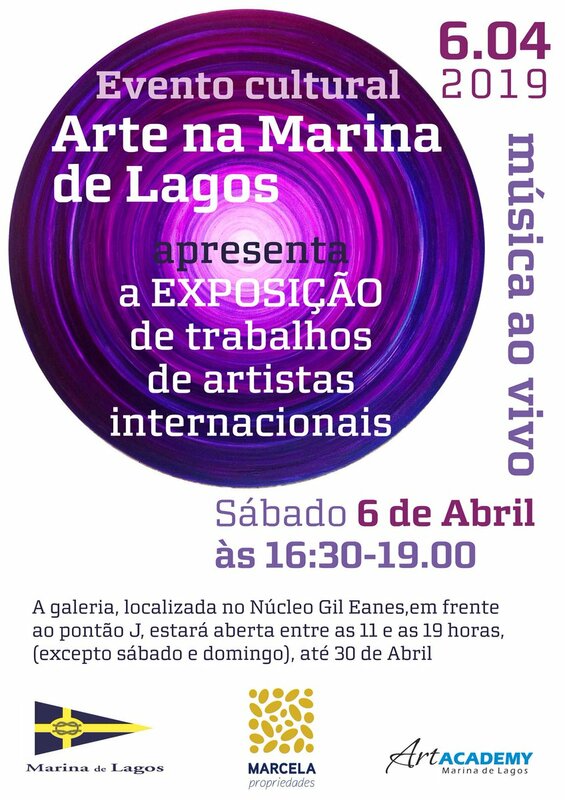 Participants are given a taste of Portugal through several stopovers before finishing in Lagos. 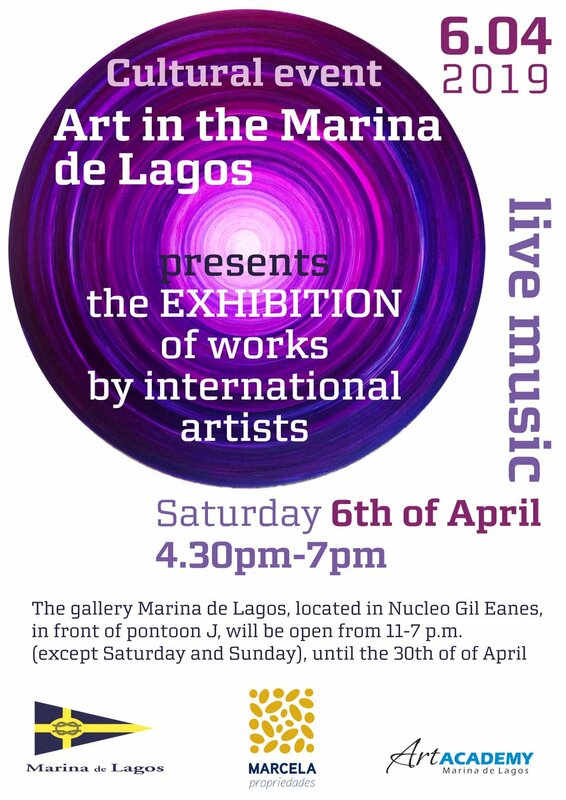 Marina de Lagos, celebrating its 20th anniversary in 2014, has a solid and international activity, making the most of its nautical facility, with 462 berths for boats up to 30 meters in length, location and surroundings, such as its location in the centre of the town of Lagos, the vicinity to renowned beaches, the existence of different and attractive coastal routes from the Marina, and all an environment ideal for leisure and rest. 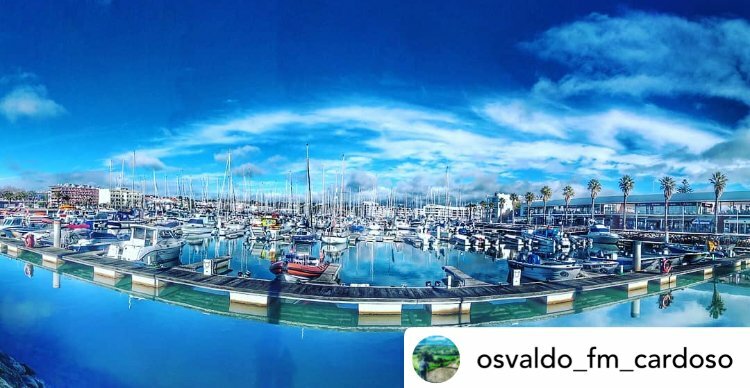 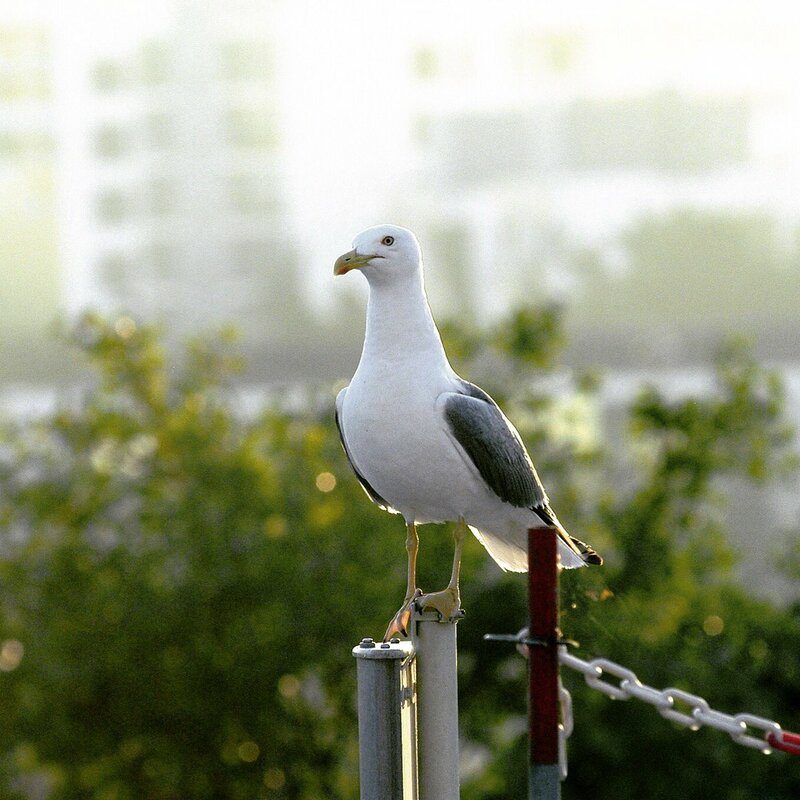 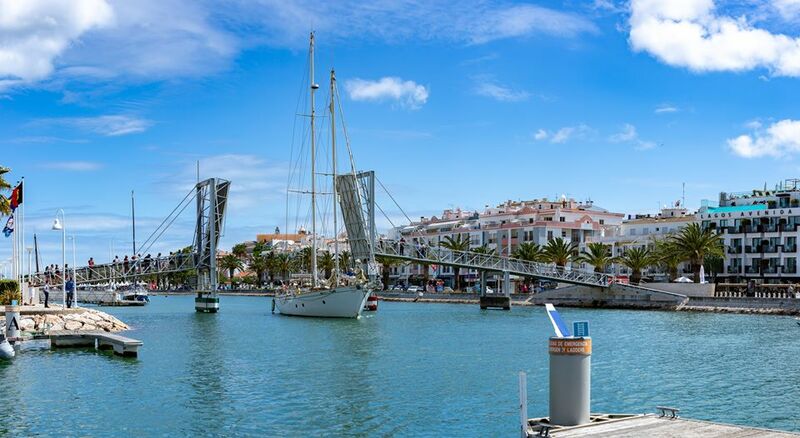 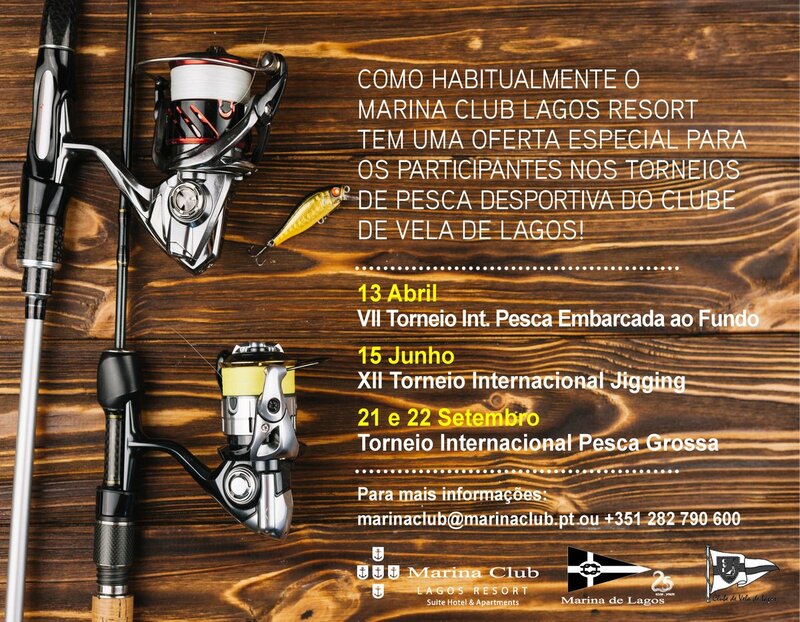 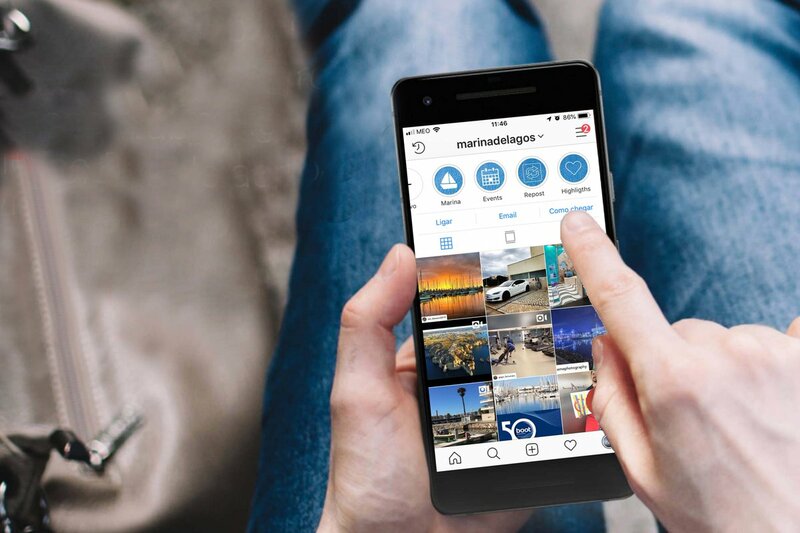 Marina de Lagos’ visitors come from all around the world, with 2.000 boats from 35 different nationalities annually. 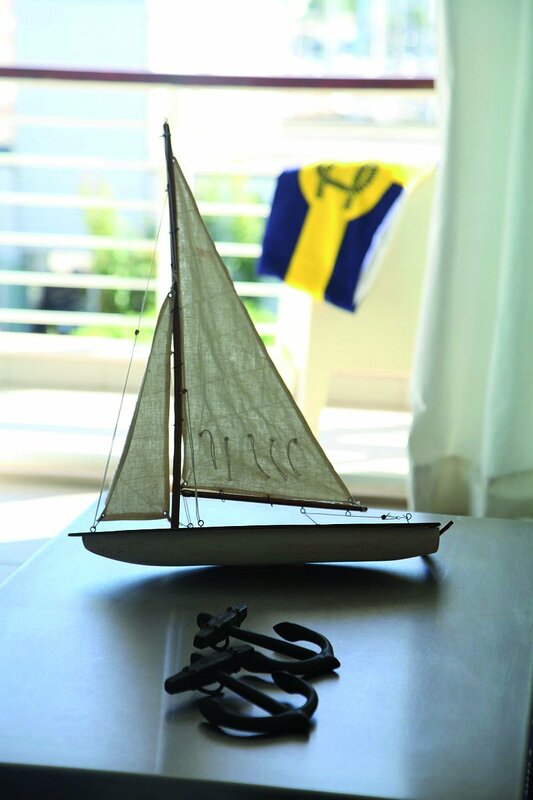 This clearly expresses the preference of our clients and the importance of our commitment towards seeking and maintaining quality throughout the years, also demonstrated by the awards the Marina has received such as the Euromarina Anchor Award, the Blue Flag, the da The Yacht Harbour Association’s 5 Gold Anchors, and recently IMCI’s 5 Blue Stars. 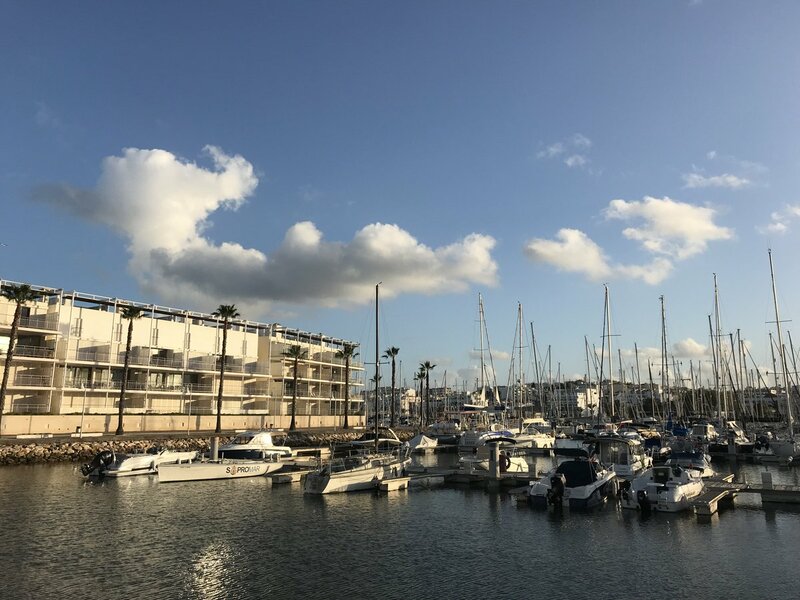 Boating is and has historically been a central feature of the town of Lagos that profits from its strategic location for the Atlantic and Mediterranean routes. 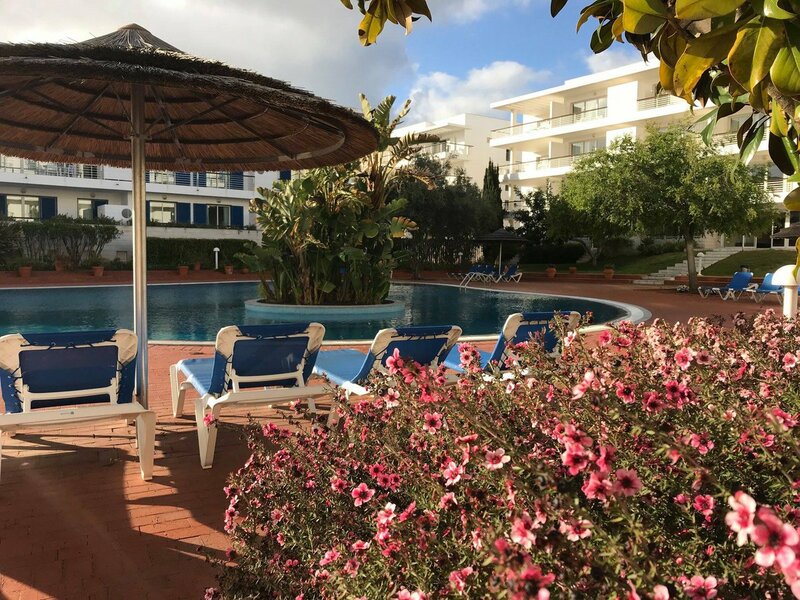 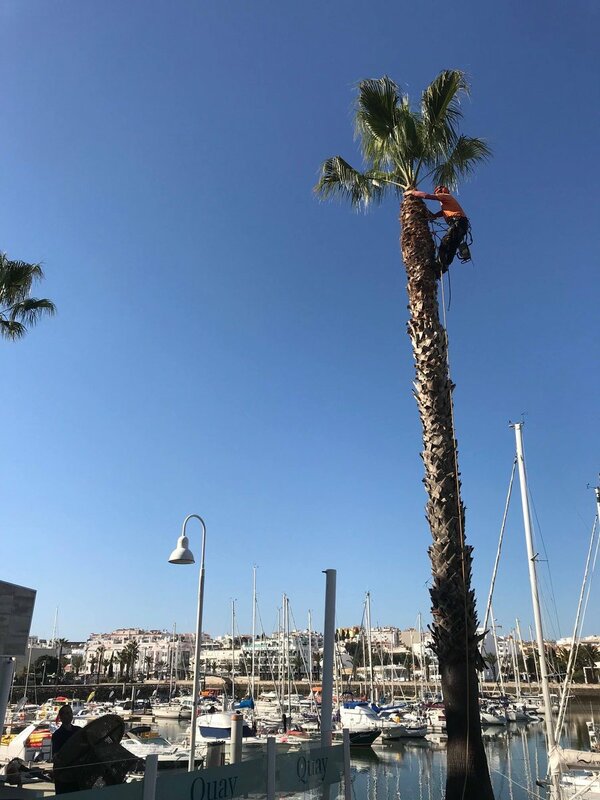 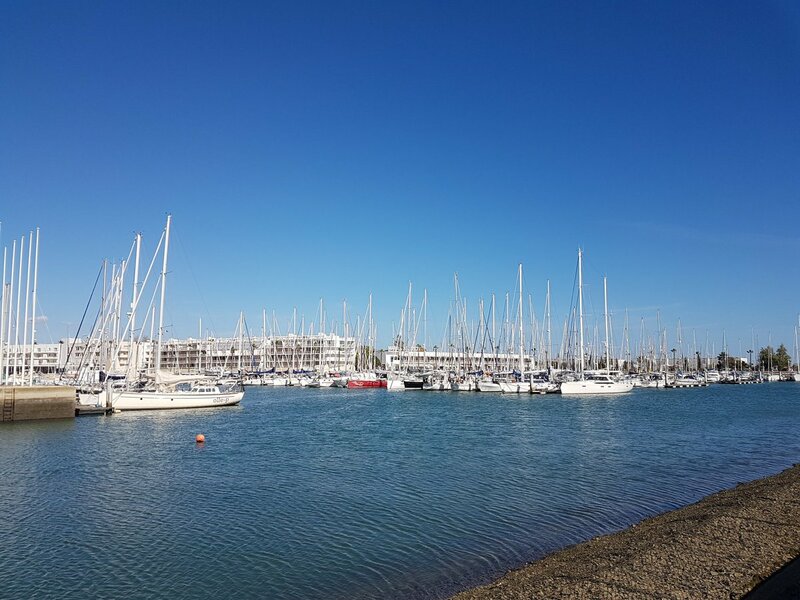 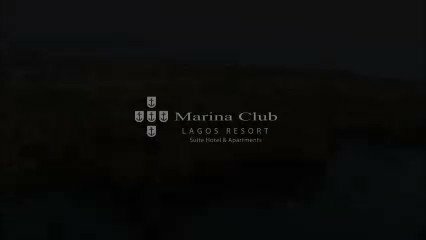 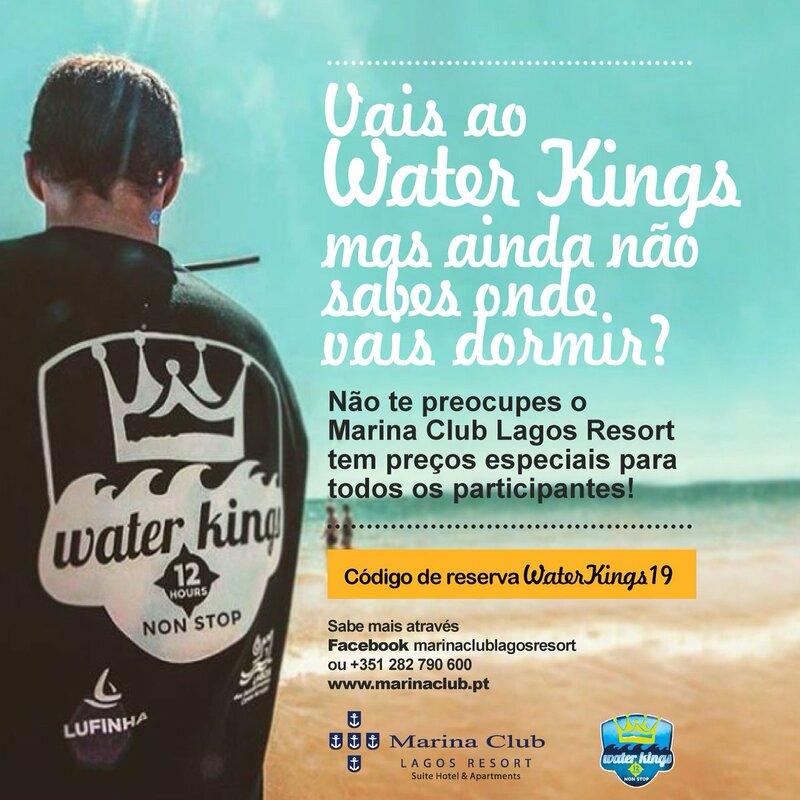 Managed by the MSF Group, Marina de Lagos is inserted in a real estate and tourist complex that also includes the Marina Club Lagos Resort (4 star hotel and holiday apartments).